Build for a lifetime. 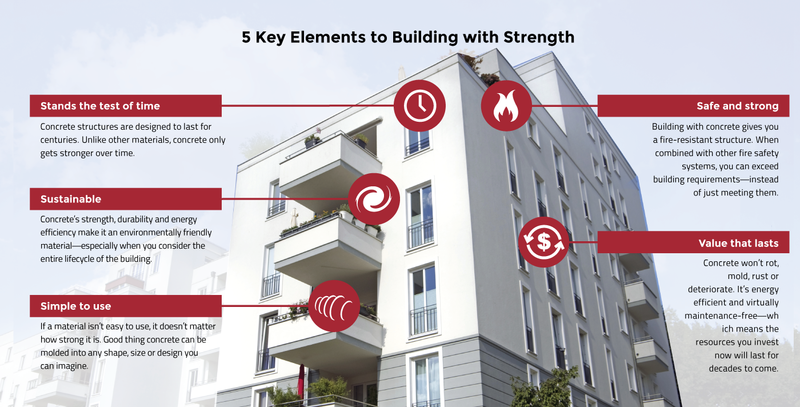 Concrete’s strong, resilient, and made to last. Nothing’s stronger or more durable than ready-mixed concrete. Before you build, see how it stacks up against other materials by clicking here.